Children ministry has a special place in my heart. It was a great blessing for us to have partners working with us to continue this ministry. God gave us different kinds of gifts. These diversified gifts when used together accomplishes greater task. There are people who loved sharing, others are more capable of teaching, some with gifts of overseeing; while some with gifts of help and a lot more. The gifts are not beneficial to its owner not until the steward of the gift starts to use them, that the people around him benefits more. It was a great news for us hearing that there are generous hearts willing to partner with us in the ministry of Children's Fellowship and feeding. 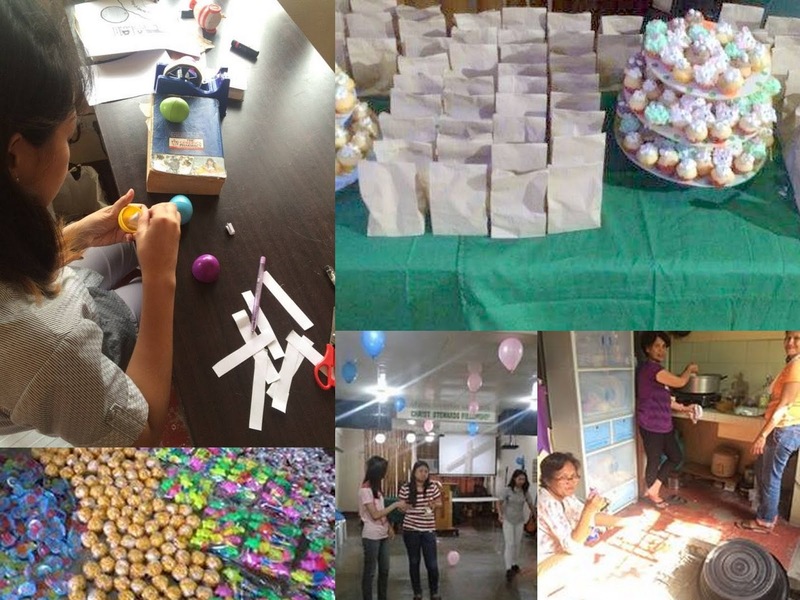 Through your generosity we can extend our service to a greater number of children and we hope to keep a regular Party Class at least once a month wherein all classes held weekly from different groups can meet. I am also grateful how Christ Stewards Fellowship Family is always ready to serve and share their gifts to make every children's program successful. 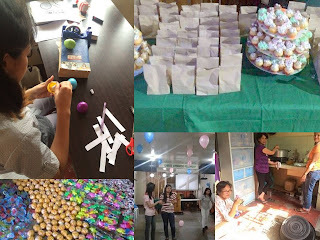 We called our students for a Party Class on March 27, 2016. 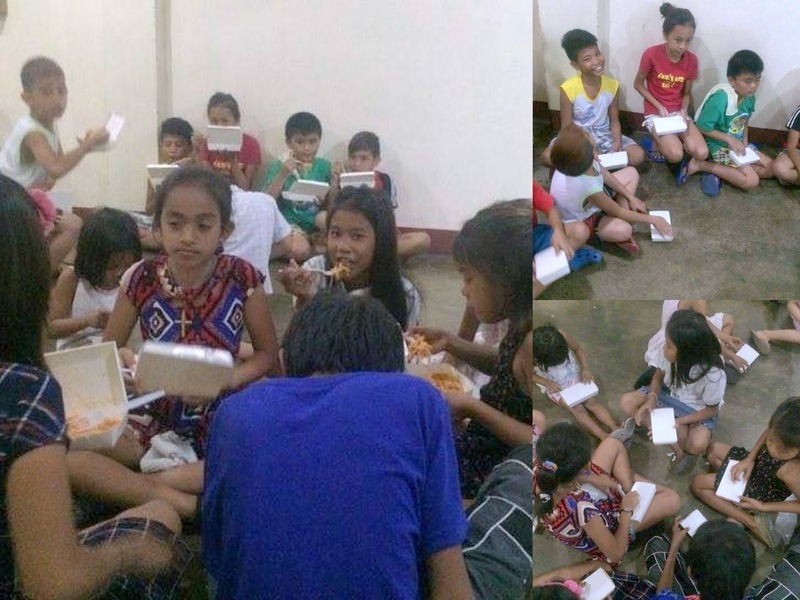 Some children confirmed their attendance while some couldn't come because Holy Week is one of the longest Holiday Celebration here in the Philippines. For us, this is a great opportunity to share what Christ did on the cross. There was a positive response from the children after the lesson on that day. 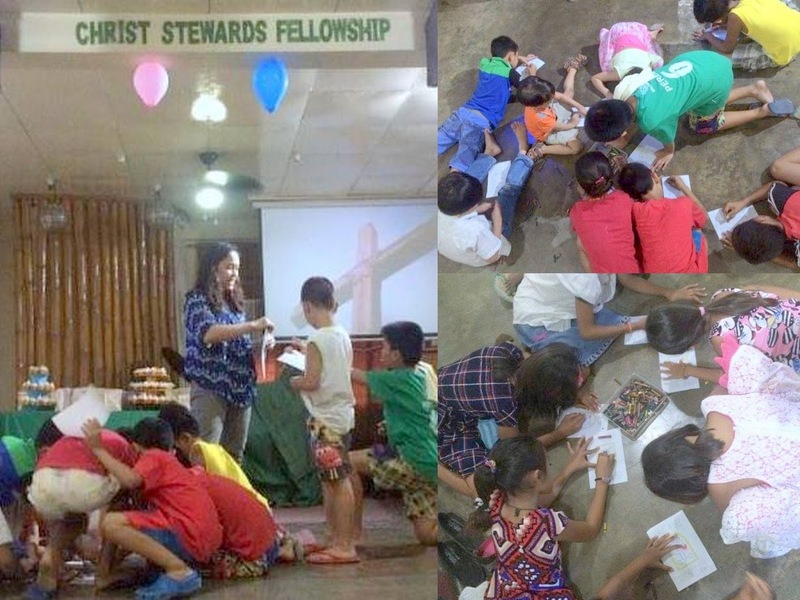 And we already set the next schedule of their fellowship on April 13, 2016. Please keep on partnering and praying with us in training these children to walk in God's way. This is the greatest gift we can give to them and a benefit for our society as they will not be children forever.